BRAND NEW TRAINING AID SHEETS ARE NOW AVAILABLE! Training Aid Grade 1 Riding & Horse Care January 2019 NEW! Training Aid Grade 2 Riding & Horse Care January 2019 NEW! Training Aid Grade 3 Riding & Horse Care January 2019 NEW! BRONZE, SILVER & GOLD... coming in early 2019 Horse Care and Riding - including new WALK and TROT ONLY versions! 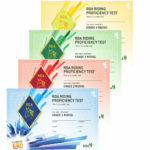 Why offer the RDA Proficiency tests in your RDA Group? Carefully developed by RDA Coaching experts, the RDA Proficiency tests form a key part of the wider RDA Education ‘Learning through Horses, Learning for Life’ programme, offering a valuable opportunity to recognise and reward achievement, at all levels of ability. 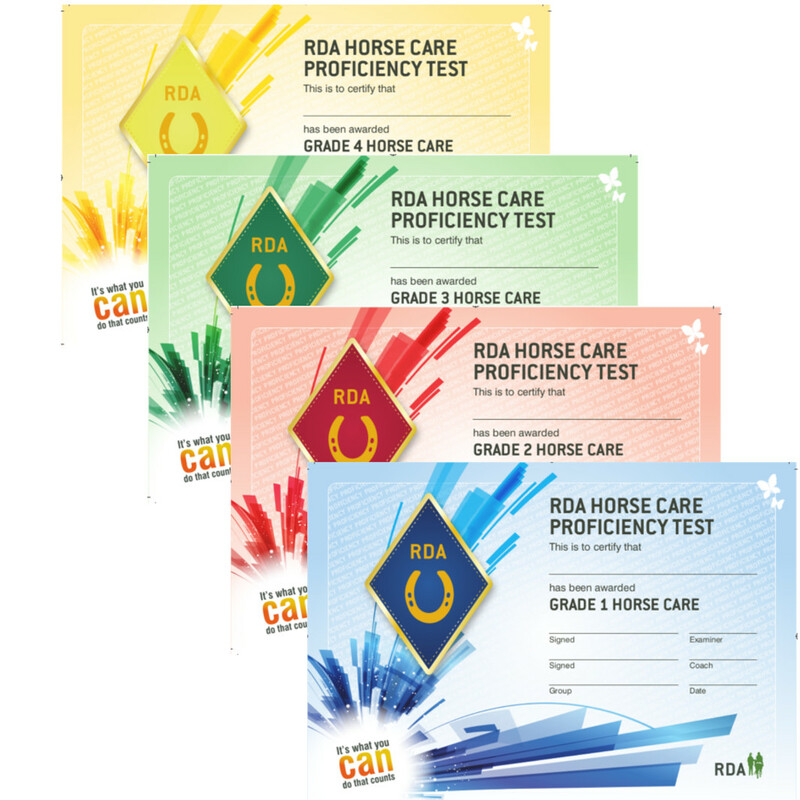 The RDA Proficiency test programme has been carefully designed to be as accessible as possible, encouraging participants on each step of the way. From Grades 1 to 4, the tests gradually increase in difficulty, providing an attainable challenge within the scope of the individuals’ capabilities and giving participants the opportunity to gain useful, practical knowledge, even at a basic level. 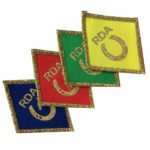 RDA Coaches are trained to a high professional standard, which is well-recognised in the equestrian world. 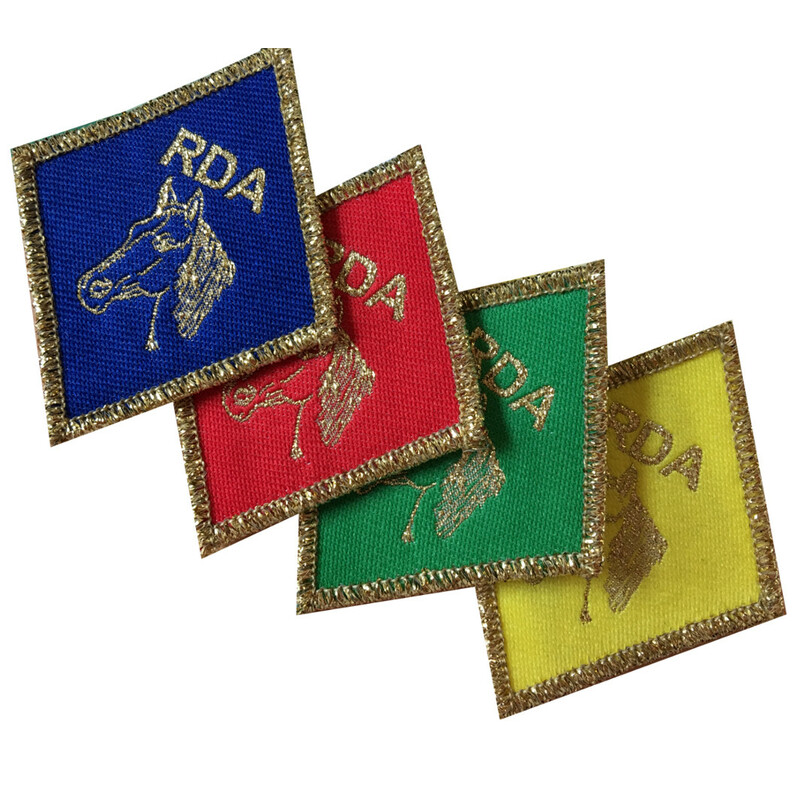 All RDA disciplines offer a structured progression path, with attractive rewards available to mark success at each stage of achievement. 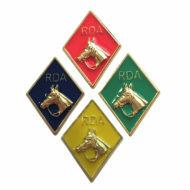 All badges, certificates, guidance handbooks and syllabus cards are available FREE from RDA National Office. Please download the Group Order Form and return it to us, to let us know exactly what you need. 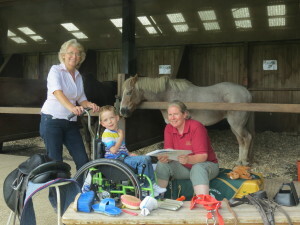 Syllabus cards: With a new additional, simplified syllabus for Horse Care, for those who may not yet be riding, or for those with more sensory needs. Attractive and tactile iron-on, colour-coded patches, to be worn with pride! Downloadable Achievement sheets (optional): Designed to accompany the certificates, to remind candidates exactly what they’ve had to do to achieve their award, and to help when sharing and celebrating the achievement with others. These optional fact sheets can also be used as a helpful aid for retaining the information… and revising for the next grade! Clear and attractive Training Aid sheets to support your sessions – with helpful facts and pictures to help with revision and even just general, horsey knowledge – for participants and volunteers alike! These are also useful for working towards ASDAN Towards Independence: Animal Care with Horse Riding & Stable Management.